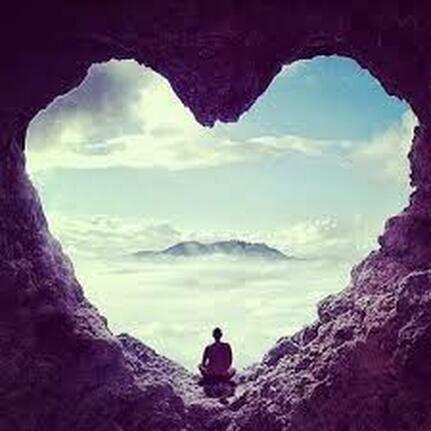 Infinite Heart Awareness is our true home inside, our shelter, wisdom, and our connection to the all and everything. It is the great I Am that the sages speak of. ​Once we have an experience of our spiritual heart, our life changes and it becomes our anchor in daily life. Included in the retreat is a one-on-one meditation awareness session that provides a direct experience of infinite heart awareness. This is the spiritual heart, the constant unchanging source of pure being. Once known, through personal experience, you can be effortlessly aware of your true nature simply by practicing it. ​​As we anchor our awareness into our heart essence, gentleness and compassion come forward and transform our problems and worries. ​​Inside the heart is a vastness without words. It is felt it as sweetness, warmth, an ocean of peace or sky of light, radiant and infinitely expanding. It is a vast emptiness full of heart essence.